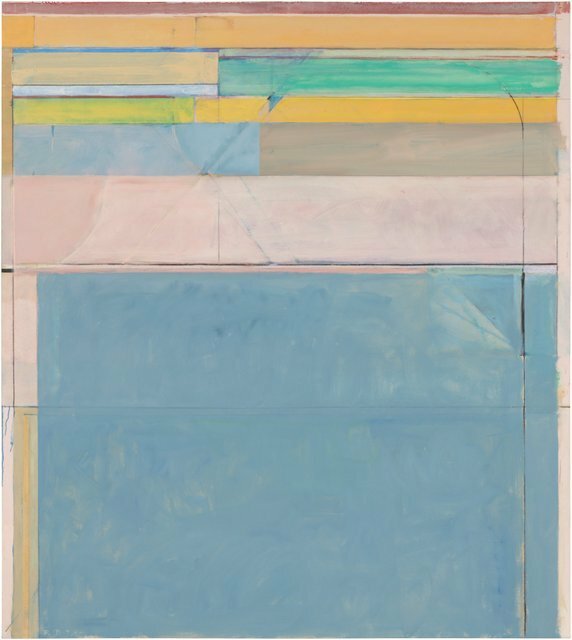 Richard Diebenkorn is a painter who is well regarded in the US but not much known in Europe. This exhibition has brought across more than 50 of his works to remedy this fact. 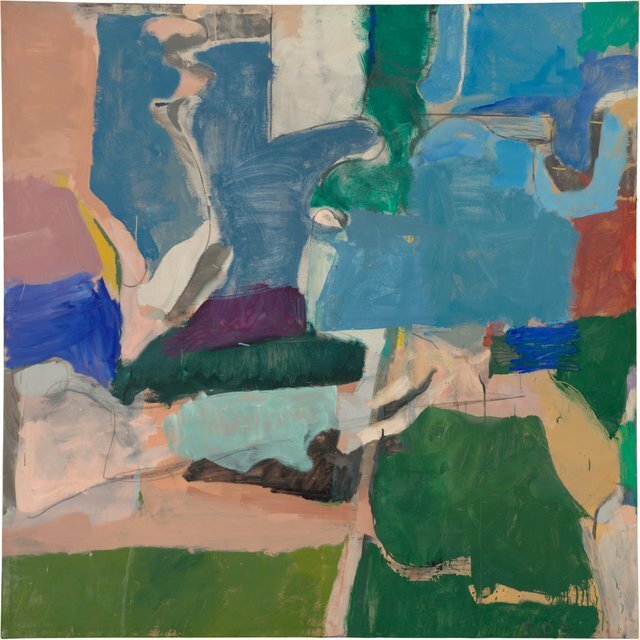 His early abstract paintings feel muddled and unfocused and it's only in his later career that these abstract works became more strictly lineated and geometric. Yet his use of colour lacks vibrancy and therefore impact, compared to the cut-outs by Matisse these pieces lack energy and left us feeling underwhelmed. 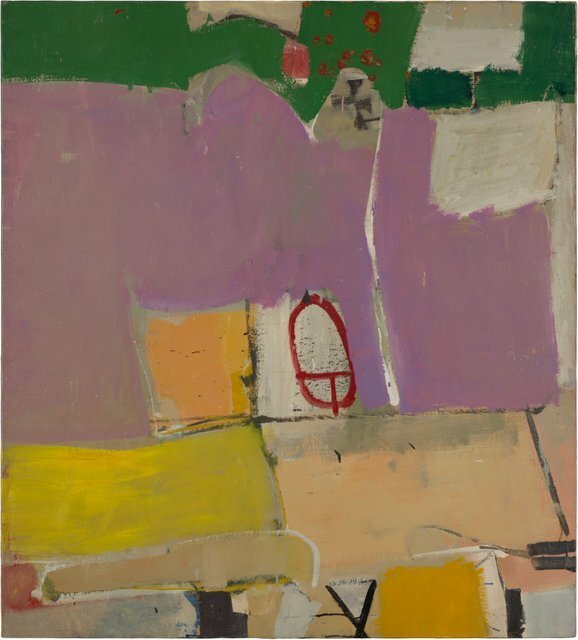 Diebenkorn also turned his hand to figurative works and landscapes, but once again the use of colour left us feeling disengaged. 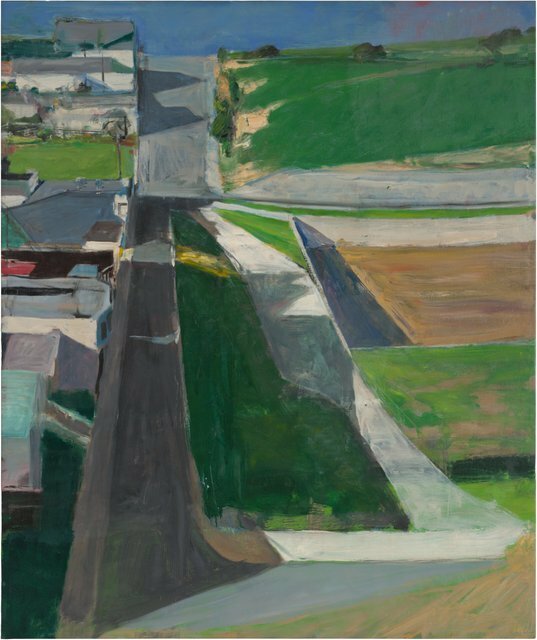 Compared to fellow painters Peter Doig and David Hockney there just isn't anything in Diebenkorn's work that creates an emotional connection with the viewer. 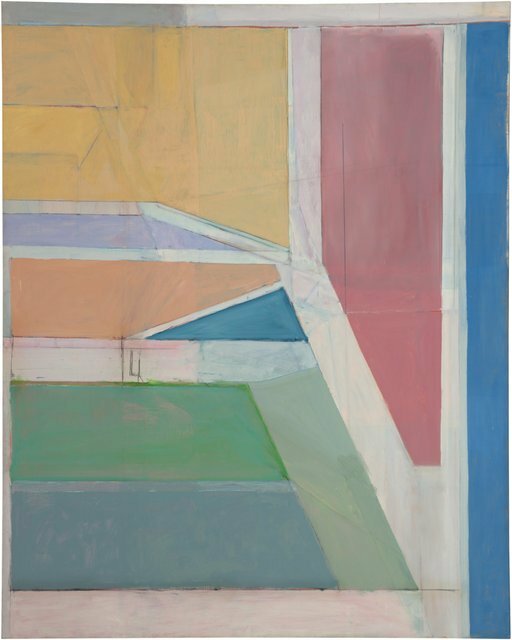 Richard Diebenkorn is little known in the UK and we think this is for good reason, as he's not at all comparable to more accomplished British artists. This show is a massive disappointment and one to avoid. 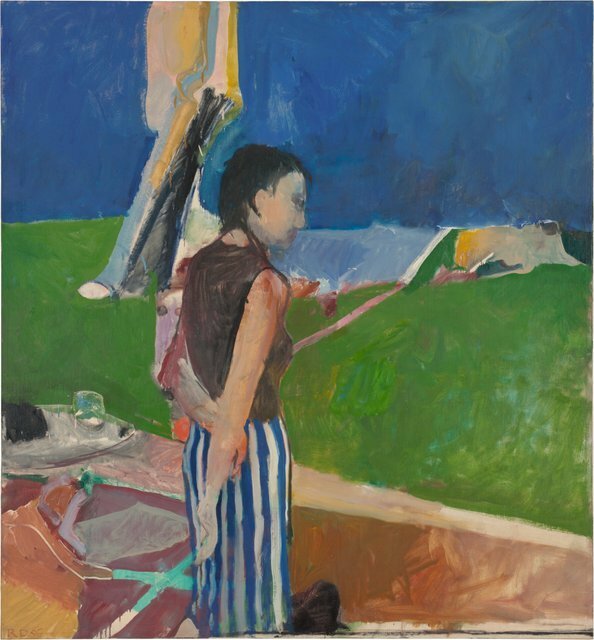 Richard Diebenkorn is on at the Royal Academy of Arts until 7 June. Tickets are £10 for adults, concessions available. Also still on at the Royal Academy is the impressive Rubens and his legacy.